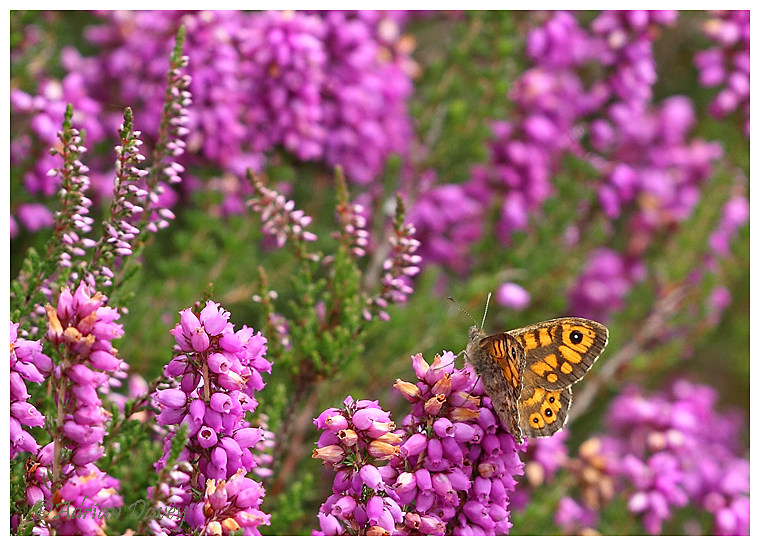 Adrian Davey Bird & Wildlife Photography: Wall Brown on Heather. Rosannon Downs, Cornwall. August 2016.